Office buildings, hospitals, shopping malls, resorts & hotels are some of the commercial properties that are included in this industry sector. 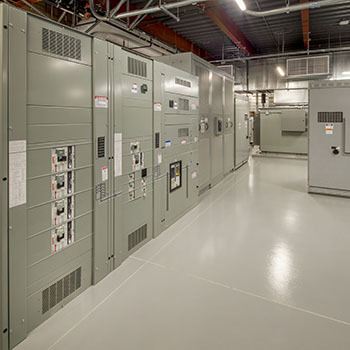 Maintaining power and communication systems are critical infrastructure priorities for any business. 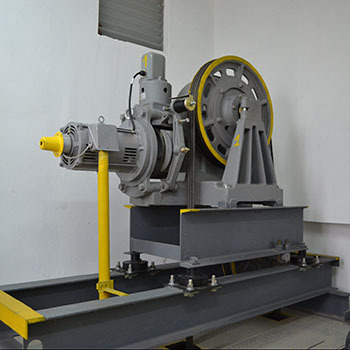 Back-up, emergency, or standby power generation are essential as power loss at these properties can be devastating for many reasons. 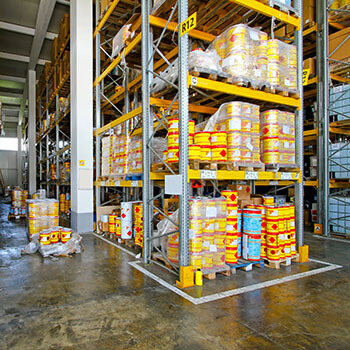 Proper Fire Suppression solutions are key to maintaining a safe environment and preventing unwanted business interruptions. 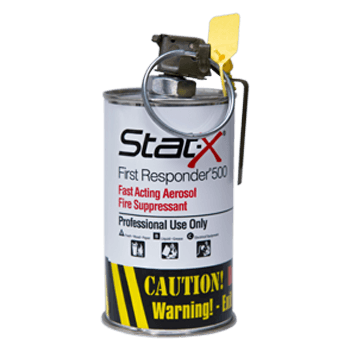 The Stat-X® aerosol-based fire suppression system is a total flooding system designed to protect the contents of a structure and contain the fire to the protected enclosure. Upon activation the aerosol agent is uniformly distributed throughout the enclosure to suppress the fire. 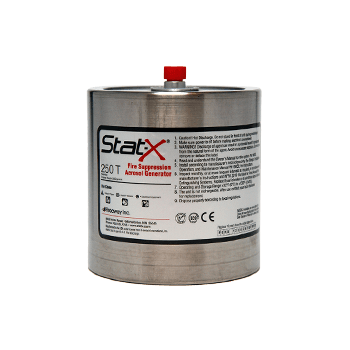 The ultra-fine Stat-X particulates stay suspended in the enclosure until vented. 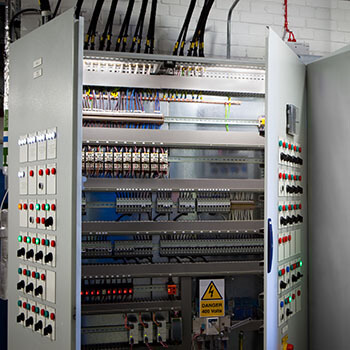 Fire protection systems in elevator machine rooms, cabinet enclosures, electrical rooms, and key building infrastructure areas are key components of a safety and fire prevention plan. 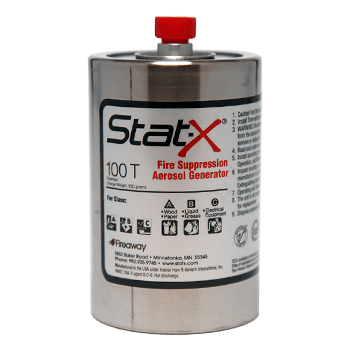 Make sure you have Stat-X fire suppression system as part of your mission critical operation assets protection plan before disaster strikes, your power fails, and the lights go out. Learn more about each of the applications below.